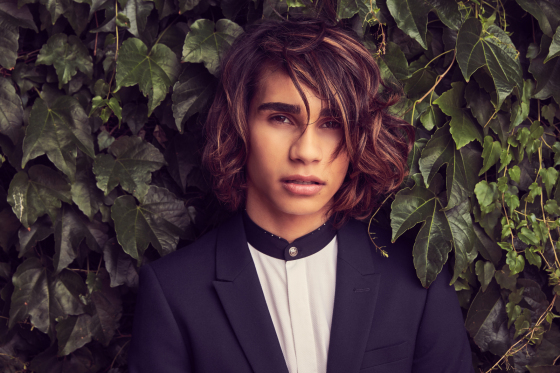 At just 17-years-old, Australian singer Isaiah holds the title of the winner of the eighth and final season of The X Factor Australia. This was, however, not his first time on the show. He first tried out for the reality competition during the seventh season back in 2015. Speaking about his experience of being on the reality competition, Isaiah states that he was in fact more nervous the second time around as he had forgotten the lyrics to his song during the five seat challenge when he was first on the show and knew that people would be watching to see if he would mess up again. He explains that it was more fun as well because he managed to make it on the live shows and progressed through the whole show to eventually be crowned the winner. Looks like second time was indeed the charm for the youngster. 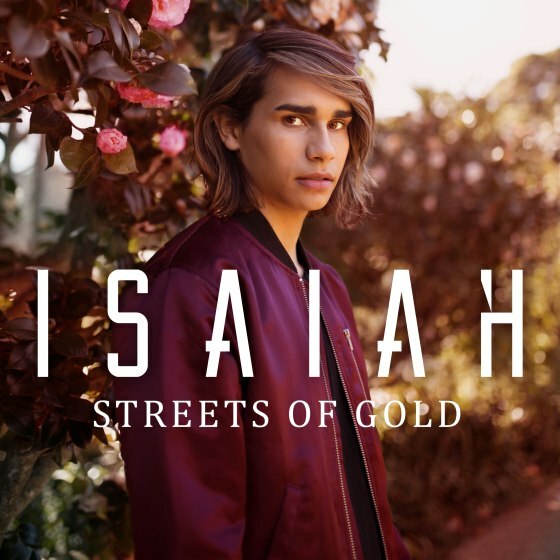 Earlier this year Isaiah then went on to represent Australia in Eurovision, an annual International TV song competition held primarily among the member countries of the European Broadcasting Union. Australia is pretty new to the scene, having only joined Eurovision in 2015, where Guy Sebastian was their first representative. On finding out that he had been selected to compete on Eurovision, Isaiah exclaims that he was both over the moon and shocked as he had read about other Australian artists who were rumoured to be representing the country. When the news finally settled in, he was really excited as it would be his first time travelling to Europe and getting to represent Australia was just incredible. Isaiah describes The X Factor and Eurovision as being similar in that they are both performance-based and revolves around contestants, judges and a voting system although Europe is obviously much bigger. He feels that The X Factor instilled a sense of confidence in him and gave him kick start towards Eurovision. Streets of Gold is the first ever single in which Isaiah had a hand in writing. He admits that he never really saw himself as a songwriter as he had never had a proper song writing session, so to be able to have a song that he wrote being released meant a lot to him. The meaning behind Streets of Gold is to never forget where you are from and who you are. Isaiah hopes to release the album later this year or early next year, depending on how quickly the songs are going to be produced. Whereas Streets of Gold and It’s Gotta Be You were more acoustic, Isaiah quips that the rest of the album is going to be more R&B driven. As for what the future holds, Isaiah hopes that in the years to come he will still be releasing more music, doing shows around the world, and just being successful in his career. Check out snippets from this interview on our YouTube page and stream Streets of Gold on iTunes & Spotify! The Fifth Parlour would like to thank Isaiah for taking time out of his schedule for this interview, as well as Sony Music Singapore for coordinating the interview.